Of all the places we get requests to run tours, Peru and Iceland and far and away the most popular. I get emails almost every week asking when our next Peru travel photography workshop will be. I get about the same amount of emails for Iceland. 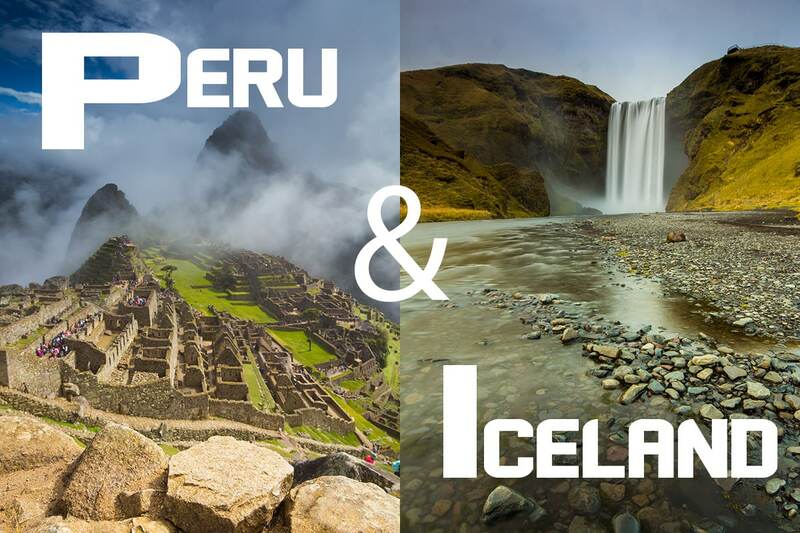 So, it was just a matter of time before we’d go back to Peru, and initiate our first workshop in Iceland. Our trip to Peru in 2014 was a massive success. Not only did we have a great tour filled with incredible imagery, but we had an amazing group of participants which made the tour even more special. Peru is one of the most photogenic countries in the world. It’s also one of the most diverse places in the world for photography. In just a 2 week period, we’ll photograph the desert, the coast, the Andes Mountains, and even parts of the rain forest. As far as subjects are concerned, there will be people, mountains, wildlife, seascapes, and so much more to photograph in the country. As usual, Jeff Bartlett will be co-leading this tour with me. You can download the full itinerary for Peru here. 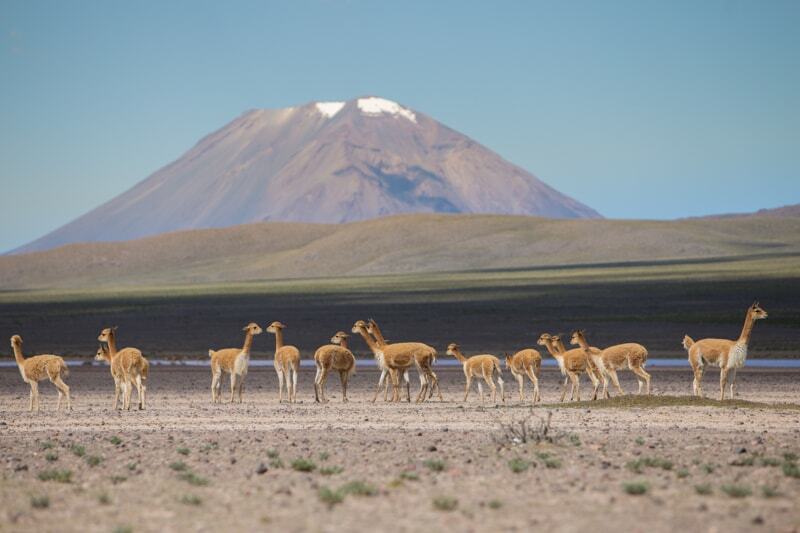 And, for more information on the trip to Peru or to book, visit this page. I can’t tell you how excited I am to be heading back to Iceland. It’s one of my favourite countries to shoot, and definitely one of the most impressive places I’ve ever been. As usual, I’ll be running the Iceland photography workshop alongside my buddy and fantastic photographer, Jeff Bartlett. He has also spent a lot of time in Iceland scouting locations and organizing this trip. We’ll also have with us a local photographer named Ivan Olaffson who will help guide us around and show us some of the secret photo spots off the usual beaten path. 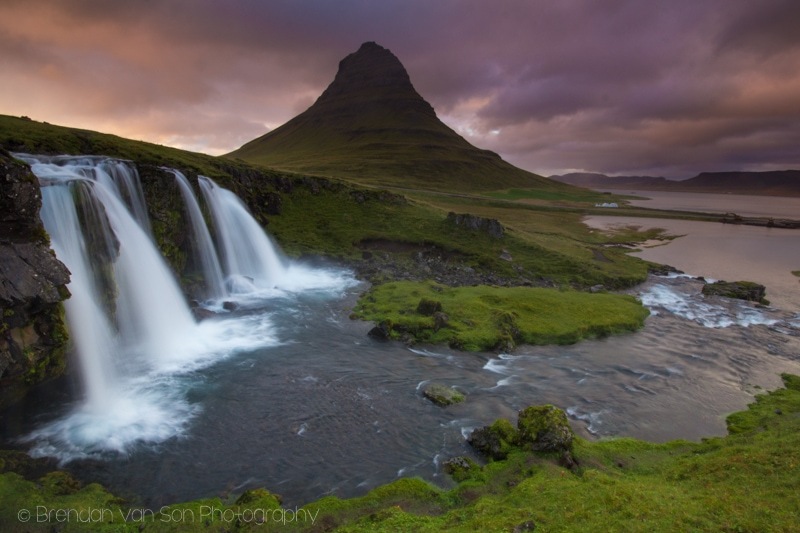 For the full itinerary for Iceland, click here. And, to book, or for some more information on the trip, click here. If you’re interested in seeing some of the imagery you can come up with in these two incredible countries, check out the videos below. The first one is a piece I put together from my first time in Iceland in which I spent a week exploring the ring road of the country location scouting. If you can’t join these photography workshops, but are interested in potentially joining one in the future, be sure to sign up to the form below. That way, when we launch future workshops you’ll be notified. Starting in 2017, not only will we be running these longer, epic workshops and tours, but we’ll have some shorter single-location based trips. So, stay tuned for that information. Hi Ben, I’ll shoot you an email. Both these countries are on my favorites list when it comes to scenery. I think only Patagonia has blown me away more! The problem in Iceland is always the weather, but then again, it adds to the photo (unless it’s cats and dogs :>). Great shots. Yeah, Iceland can be tricky for the weather. However, I found that without the wild weather, the images we much more boring. We have Patagonia coming in 2018, I think! Hands down to these awesome photography skills. All your shots made me appreciate and admire Iceland and Peru even more. You gave justice to how beautiful and breathtaking the places were. These places were indeed one of the most photogenic places of the country. I’m totally enjoying watching your videos and it made me think of going there someday. But by just watching it, I really did have some fun. Thank you for sharing your adventure and fun. Great shots. Hi there could I get the pricing for your iceland trip? It’s $3400 for the trip. How do you take these amazing Photos? Mind blowing in every way. Thanks for sharing Brendan. I think both of these countries are just so spectacular in their landscapes (yet in such different ways! ), they really lend themselves well to aspiring photography enthusiasts. Thanks for this!